Great source of study prep that stands out from the other NR-EMT Basic apps on here. Not only do you get questions, but you also get full explanations on why you got the question wrong. overall I’ve been pleased with the service. 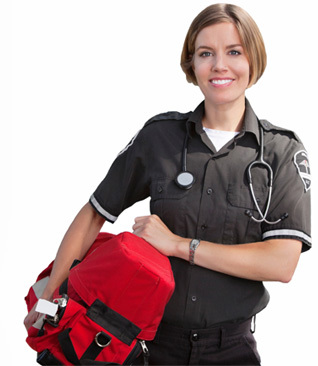 We are confident that with EMT Exam Ace you will pass your exam. In fact, we guarantee it. Nothing to download, no hour restrictions, unlimited number of tests. If you have an internet connection, you can access your practice material. questions or focus on your most important areas with Study Mode, or catch a quick review with our Quick Quiz mode. EMT Exam Ace offers something for every style of learning. We understand how important it is to feel confident on test day, so in addition to a full online class, glossary, and practice questions, we’ve included some extra features to help you feel as prepared as possible. Our test-taking tips will help you game the exam, while additional lists of references and resources are a good place to start if you feel you need to study further.